A Consumer Reports study released yesterday includes misleading information that could increase consumer confusion about food safety heading into the Labor Day weekend, say beef safety experts. “I have relied on Consumer Reports when purchasing cars and electronics but unfortunately this report will not help consumers when purchasing safe ground beef. The good news is the bacteria found in the Consumer Reports tests are not the type of bacteria commonly associated with foodborne illness in ground beef,” says Mandy Carr-Johnson, Ph.D., senior executive director, Science and Product Solutions, National Cattlemen’s Beef Association (NCBA), a contractor to the Beef Checkoff. 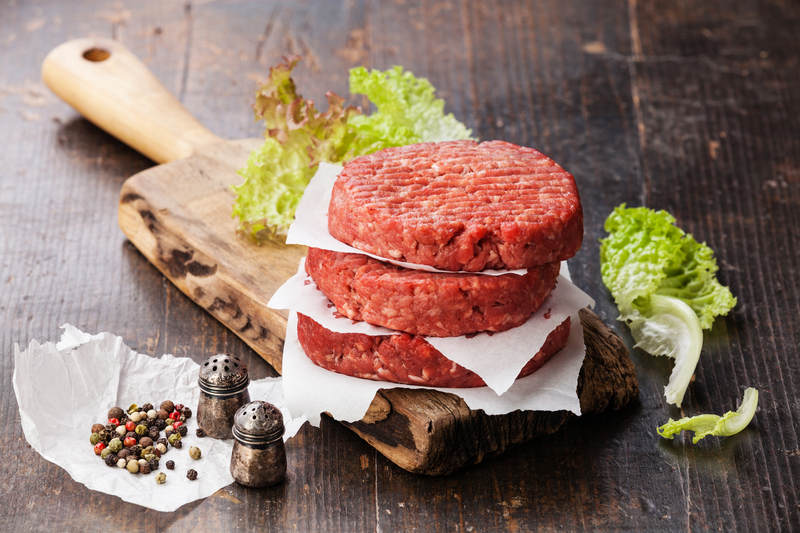 Carr-Johnson says the only helpful takeaway from the report for consumers is that all ground beef should be cooked to and internal temperature of 160 degrees Fahrenheit and confirmed with an instant-read meat thermometer, as recommended by the U.S. Department of Agriculture. Other food safety experts are concerned the Consumer Reports article and subsequent media coverage misleads consumers into thinking that organic and/or grass-fed beef is safer. According to the U.S. Department of Agriculture, “organic” and “grass-fed” labels do not imply any additional safety factor. The good news is the Consumer Reports study did not find pathogenic bacteria like shiga-toxin producing E. coli (STECs) in any of the samples, including conventional beef. Controlling pathogenic bacteria is the key in terms of ensuring safety. Unfortunately, the Consumer Reports study confuses that issue with the finding of generic E. coli and other bacteria that are not commonly associated with illnesses from consuming undercooked ground beef. “Both S. aureus and C. perfringens found in the Consumer Reports study are toxin-producing bacteria that are typically associated with picnic-type food poisoning cases where food has been left out for long periods of time at the incorrect temperature, not undercooked ground beef,” says Brashears. Also, use of the term “sustainable” in the Consumer Reports article is incorrect and misleading. “Organic” and “grass-fed” are marketing terms that are not an accurate indicator of either sustainability or safety. Research has found that the efficiencies created by conventional methods of raising beef have led to significant reductions in greenhouse gas emissions, water use and resource consumption and energy use. “All beef production models can be sustainable,” says Dr. Kim Stackhouse, executive director of sustainability for NCBA, a contractor to the Beef Checkoff. From an environmental impact perspective there are trade-offs between grain and grass finished animals – it is important to recognize that the sustainability of beef is extremely complex – some of these tradeoffs include: grass finished beef have a significantly higher carbon footprint (ranging from an increase of 15-30 percent) because of the increased methane cattle produce on a grass diet and because they take a much longer time to reach slaughter weight. “We believe that all beef can be sustainable and that all farmers and ranchers can improve their sustainability which will be critical if we are to be successful in feeding the growing global population which will require 70 percent more food by 2050,” says Stackhouse. As a contractor to the beef checkoff, NCBA directed the most comprehensive life cycle assessment (LCA) ever conducted on the beef value chain. As a result of this assessment, the beef community is better able to understand how management changes over time have improved the sustainability of beef and utilize that knowledge to produce more sustainable beef in the future. The LCA measured 14 different sustainability indicators between 2006 and 2011, and demonstrated that in just six years the beef supply chain improved its overall sustainability by 5 percent and its environmental and social sustainability by 7 percent. Some individual indicators were highlighted by Consumer Reports. Specifically, the beef industry LCA demonstrated an increase in water quality of 10 percent, greenhouse gas emissions were decreased by 2 percent and water use declined by 3 percent. The majority of these improvements were due to more efficient utilization of resources and specific to water quality are also a result of better land application of manure to fertilize crop lands instead of synthetic fertilizers. Conducting the LCA has allowed beef producers to better understand how sustainability has improved over time and target areas for improvement. Regarding the tenuous link between production method and antibiotic resistant bacteria in the study, there is no indication Consumer Reports verified whether any of the beef samples actually came from animals who received antibiotics or not. This fact alone calls into question the validity of the results. Just because they were labeled grass-fed or natural does not necessarily mean they were not given an antibiotic. 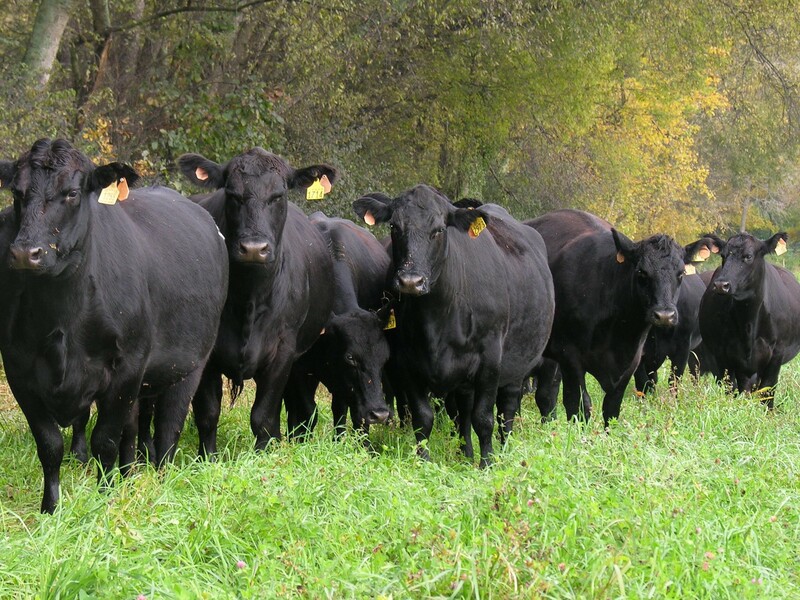 Likewise, grass-fed beef can be given antibiotics. “Antibiotic resistance is a very complex issue being addressed both in human and animal medicine. The FDA has released guidance which is eliminating the use of antibiotics for growth promotion in animals, but the ability to use antibiotics in animals is important. Just like humans, animals get sick from time to time and to not treat them with antibiotics would be inhumane. It is critically important that we continue our efforts to minimize antimicrobial resistance, including promoting appropriate and judicious use of antimicrobials in both humans and animals,” says Carr. Cattle farmers and ranchers are committed to safety and have invested more than $35 million since 1993 in safety research programs. The industry as a whole invests approximately $550 million annually in beef safety research and technology implementation. Additional Beef Checkoff-funded resources are available at www.FactsAboutBeef.com. For broadcast interview requests with any of the experts noted above, please contact Daren Williams at dwilliams@beef.org or 303-850-3346. When the gates open at 7:30 a.m., it’s often fairly chilly, but as the day warms the Northeast Tennessee Beef Expo heats up, too. More than 300 beef cattle producers are expected to gather the morning of October 8 at the AgResearch and Education Center at Greeneville to discuss the latest in beef cattle production, including nutrition and marketing. Registration begins at 7:30 a.m. EDT and the event runs through lunch, which includes, what else, beef. Jim Robb, Executive Director of the Livestock Marketing Information Center in Denver, will be a special guest speaker says organizer Milton Orr, director of Greene County’s UT Extension Office. Additional speakers will include beef cattle and forage experts from the University of Tennessee Institute of Agriculture. A fencing demonstration will begin after lunch. The cost is $10 if preregistered, and $15 the day of the event. (Late registrants are not guaranteed lunch.) Participants may preregister at their county UT Extension office bySeptember 25. The Northeast Tennessee Beef Expo is an annual presentation of UT Extension and UT AgResearch. Its purpose is to help farmers enhance the efficiency of their operations to make them more profitable. For more information, contact your local county UT Extension office or call Milton Orr at423-798-1710. It’s time for college students to step up and share their passion for agriculture and tell their story. 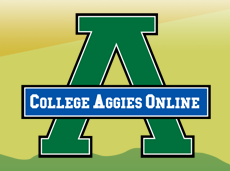 This fall, for the seventh consecutive year, the Animal Agriculture Alliance will launch its annual College Aggies Online Scholarship Program (CAO) to help college students with a passion for agriculture become confident, positive and proactive communicators. Over the years, the program has continued to evolve to address new challenges and emerging social media platforms. The nine-week competitive program will prepare students to become lifelong advocates of the agriculture industry. In addition to gaining valuable skills, the top three clubs and individuals will receive scholarships. The top three individuals will earn $2,500, $1,000 and $500 in scholarship awards, respectively. The top three clubs will be awarded $5,000, $2,500 and $1,000 prizes. 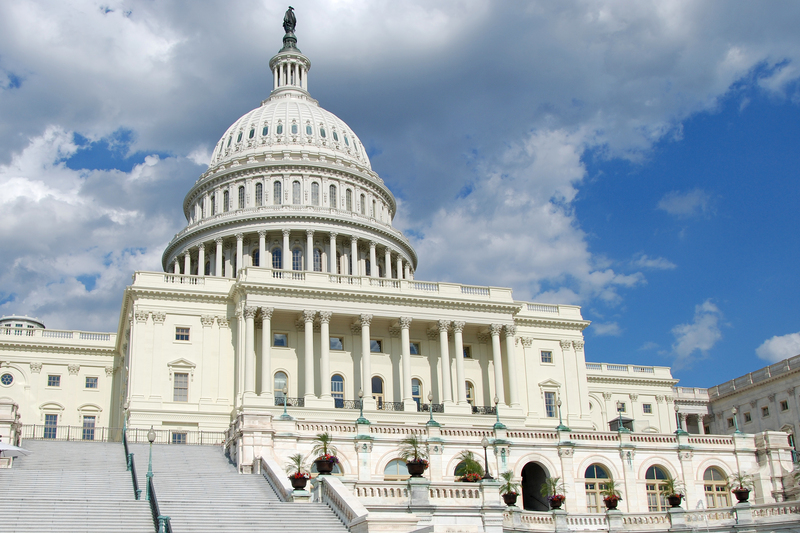 The top three individuals and a representative from each of the top clubs will also receive an all expenses paid trip to Washington, D.C. to attend the Animal Agriculture Alliance annual Stakeholder’s Summit. Mini-scholarships and monetary prizes will be awarded throughout the program for certain assignments and contests. Students receive weekly assignments ranging from writing a blog post, creating an infographic, attending webinars hosted by industry experts and more. Participants earn points by posting content promoting and explaining agriculture on social media. Student organizations can also participate as a group and complete club challenges. These challenges include holding an “Ag Day” on campus, teaching at local elementary schools, handing out candy wrapped with meat myths and facts, and many more. The clubs receive points for each challenge they complete. The Alliance has recruited a panel of industry experts and influential bloggers to serve as program mentors. Mentors will advise students throughout the program and serve as a resource to help the students develop their own personal brand and produce effective and engaging content. Students will have the opportunity to test out their skills and practice answering questions about some of the hot topics in agriculture today. Mentors will oversee the discussions and aid in answering those tough questions. In 2014, approximately 1,300 students from more than 58 universities participated in CAO. The Alliance hopes to increase participation even further this year by developing a CAO Ambassadors program. A representative from each college and university can sign up to be a 2015 Ambassador. Ambassadors promote the College Aggies program on their campus and recruit individuals and clubs. The representative that recruits the most people will receive $500. To learn more about the competition and how to sign up as a competitor or an Ambassador, please visit the Alliance website. The Animal Agriculture Alliance is an industry-united, nonprofit organization that helps bridge the communication gap between farm and fork. Weconnect key food industry stakeholders to arm them with responses to emerging issues. We engage food chain influencers and promote consumer choice by helping them better understand modern animal agriculture. We protect by exposing those who threaten our nation’s food security with damaging misinformation. Find the Alliance on Facebook, Twitter, and YouTube. Are You Ready for the Dairy Hill Stampede 5K/10K Race? 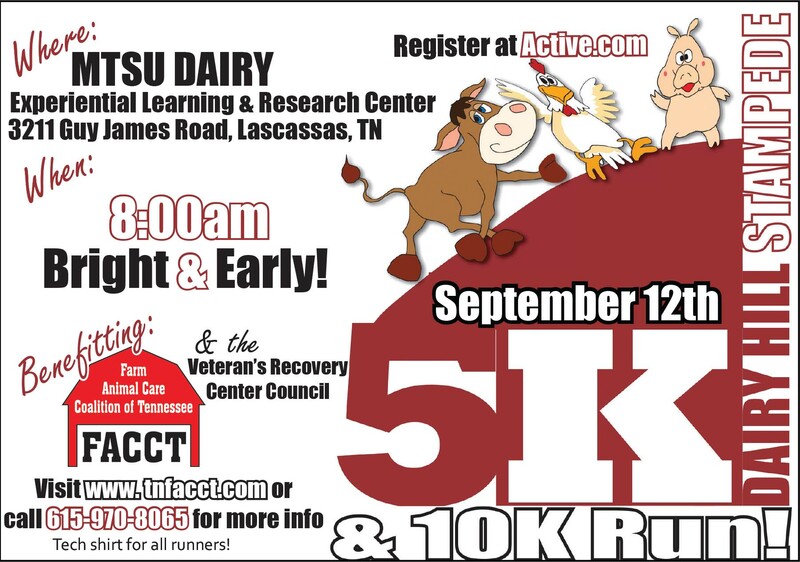 The Third Annual Dairy Hill Stampede 5K/10K Race will be held September 12, 2015, at the Middle Tennessee State University (MTSU) Dairy complex: 3211 Guy James Road, Lascassas, TN. This event will feature 5K and 10K timed races and virtual 5K/10K options as well. The 2014 Dairy Hill Stampede hosted 163 participants in 5K, 10K or virtual races. Even more runners are expected for 2015. Proceeds benefit the Farm Animal Care Coalition of Tennessee (FACCT) and Veteran’s Recovery Center Council (VRCC). Trophies will be awarded in age divisions. The Farm Animal Care Coalition of Tennessee is an educational resource, providing training and information regarding farm animal welfare. FACCT provides a unified voice on humane animal care, well-being issues, and best management practices. FACCT works to assure timely, effective, localized responses to animal agriculture issues and situations. The Veteran’s Recovery Center Council is a therapeutic and educational community for Veterans with mental illness and moderate to severe Post Traumatic Stress Disorder (PTSD). VRCC provides Veterans opportunities to instill hope, teach life skills, validate strengths and build community in their journey for maintaining a better quality of life. Runners can sign up here. Registration is $35 (including a cool tech shirt) prior to September 1. After September 1st, registration is $40 without a shirt. If you have any questions, please contact Lou Nave: (615) 970-8065. US Capitol in Washington D.C. The National Cattlemen’s Beef Association and the Public Lands Council’s government affairs office in Washington, D.C., is accepting applications for the spring 2016 public policy internship. The deadline to submit an application is Oct. 1, 2015. NCBA Executive Director of Legislative Affairs ,Kristina Butts, said this is a great opportunity for students with an interest in the beef industry and public policy. Summer 2015 intern Chris Pudenz said the internship has been a great experience and has him considering job opportunities in D.C. in the future. The full-time internship will begin January 11, 2016 and end May 13, 2016. To apply, interested college juniors, seniors or graduate students should submit the application, college transcripts, two letters of recommendation and a resume to internships@beef.org. More information about the NCBA public policy internship is available on www.BeefUSA.org. 1. 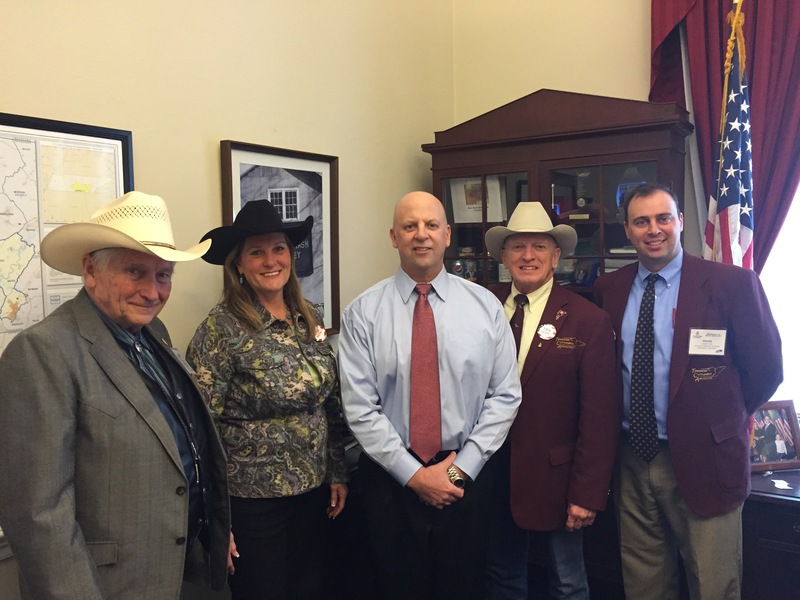 The Tennessee Cattlemen’s Association (TCA) coordinated with the National Cattlemen’s Beef Association and traveled to Washington DC to meet with Tennessee’s Congressional delegation. We discussed issues such as beef’s role in the Dietary Guidelines, trade deals impacting beef products, EPA authority over farms and other issues impacting cattle producers. 2. TCA represents producers in Nashville on the Capital regarding issues important to Tennessee producers. TCA lobbied in Nashville to loosen protections on the destructive Black Vulture, to combat efforts by PETA, HSUS and other radical animal rights groups, and promote the interests of cattle producers across the state. 3. TCA cooked brisket for the entire Tennessee 109th General Assembly as part of Ag Day on the Hill activities. 4. TCA attended and supported bull sales throughout the state. 6. 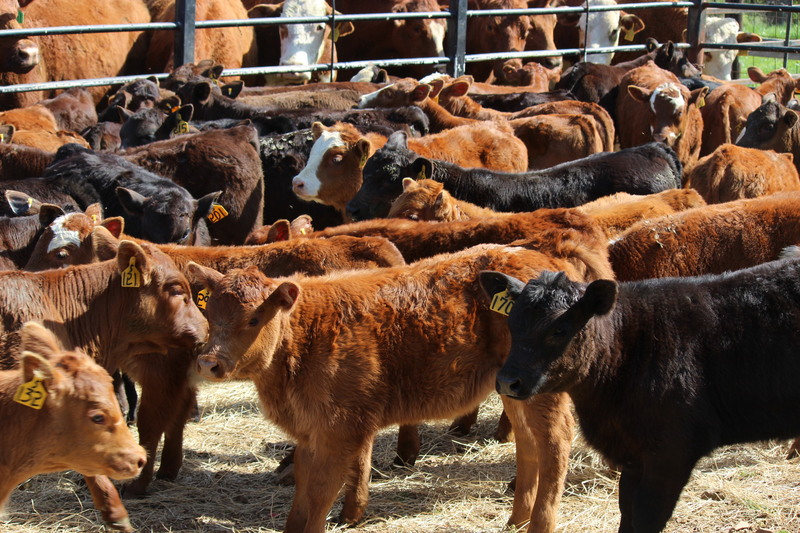 TCA sent out the weekly Monday Memo to over 2,300 producers keeping them up to date on market conditions and cattle related events. 7. TCA donated over $20,000 to support youth activities in the state including sponsoring the Tennessee Beef Expo premiums, Tn. 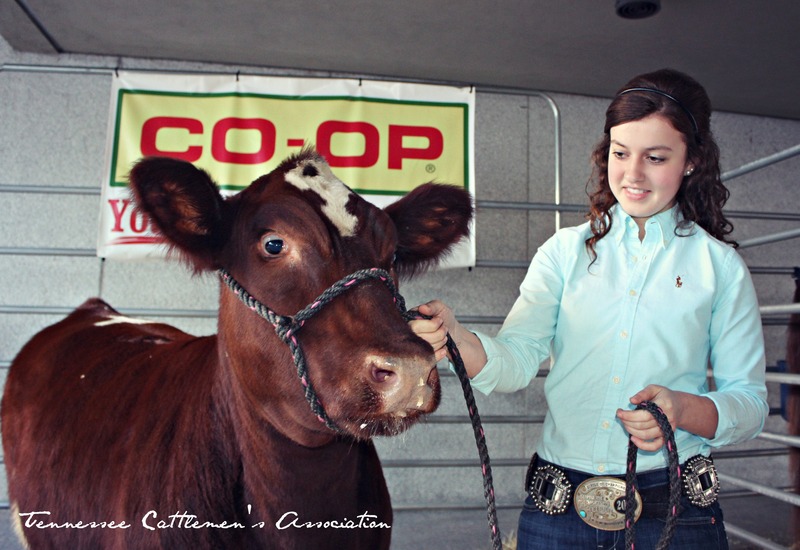 State Fair Steer Show, Agribition, county livestock shows, Ag in the Classroom, six Farm Credit Heifer Scholarships and three college scholarships for outstanding youth interested in studying agriculture in college. 8. TCA organized the largest cattle convention and trade show in the state with 70 vendors and almost 1,000 attendees. Also attending are nationally known speakers concerning animal welfare, cattle price outlook and trends, animal health and marketing. 9. TCA met with Tennessee Department of Agriculture Ag Enhancement Program representatives to discuss/coordinate the future of the genetics portion of the Tennessee Agriculture Enhancement Program. 10. TCA met with Tennessee Department of Agriculture Marketing Specialists to coordinate direct marketing programs for beef producers. 11. TCA conducted numerous Beef Quality Assurance (BQA) Seminars across the state to help educate producers and assure they meet all qualifications for future cost share programs and participating in value added sales. 12. TCA coordinated the purchase and donation of 2,000 lbs of beef to needy families through a partnership with Second Harvest Food Bank. To get these benefits and be part of driving innovation in the Tennessee cattle community, join TCA for as little as $30 per year. You can download the membership form here or call our office: (615) 896-2333.